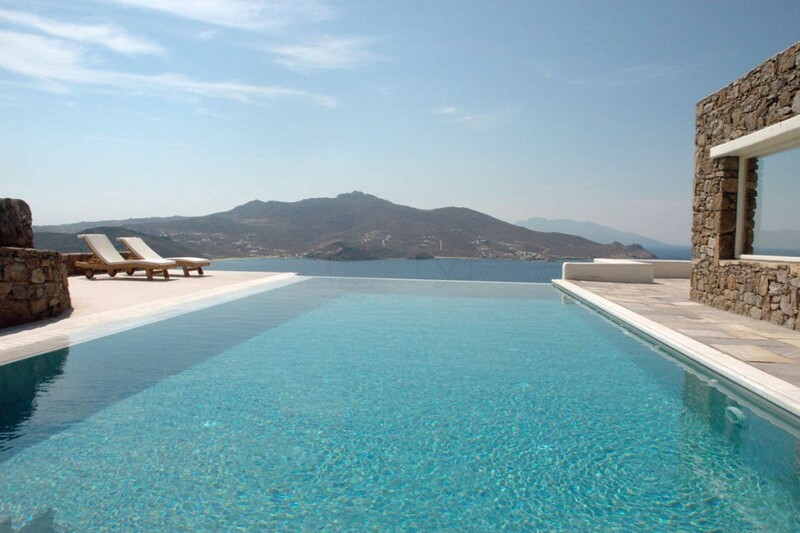 Mykonos has it all! 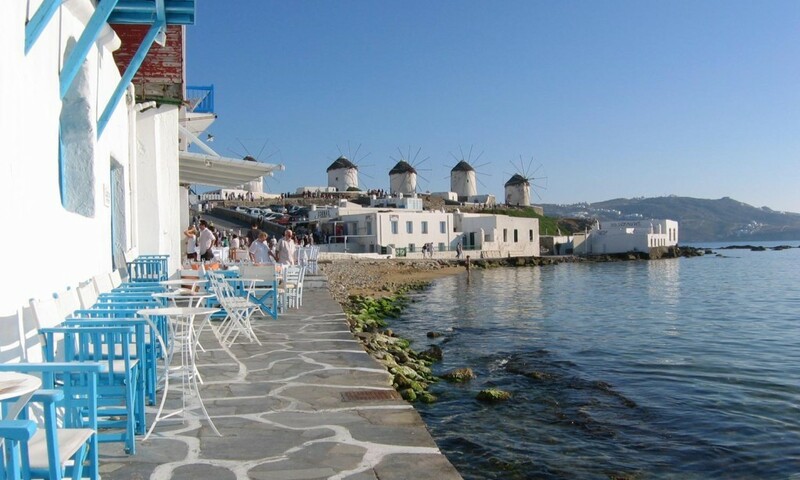 In a feature article published today by the Mirror, the British newspaper’s columnist Michelle Darlow describes her experience at the beautiful island of Mykonos, a destination that in the last decade has become one of the most visited, photographed and loved islands in the Aegean. The columnist was accompanied in her trip by four of her female friends and the five women wanted an island that combined several different elements: uncrowded sandy beaches to lounge on, enough of a buzz at night to keep them happy and also a dose of culture and history, as well as fashion and fun. 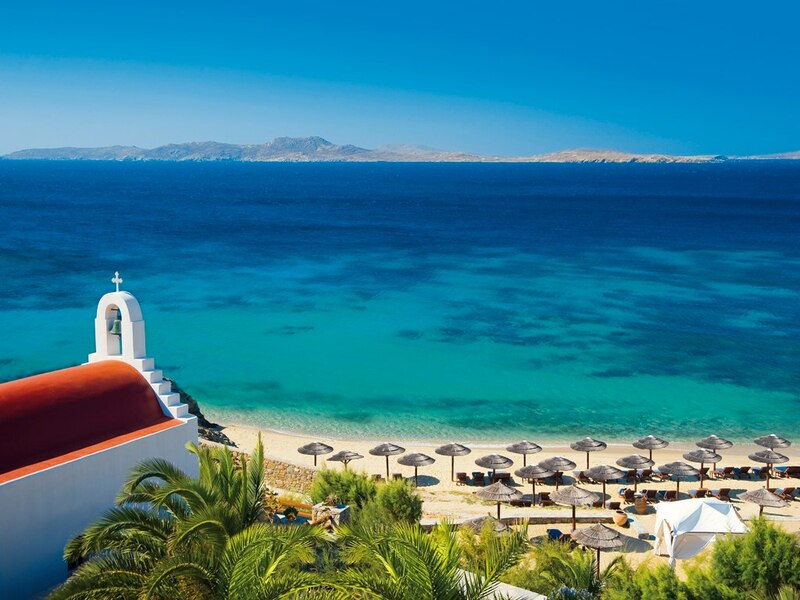 And of course they found it all on the cosmopolitan island of Mykonos! The article refers specifically to the amazing landscapes of the island. “Framed by a row of famous windmills above, and the sparkling sea below, it only took us seconds to get into the holiday mood,” the journalist says. 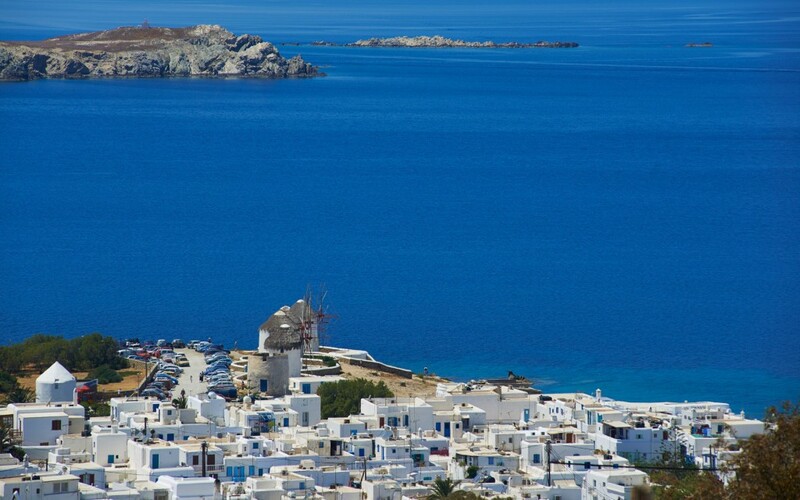 She also praises Mykonos Town, “a maze of narrow, painted paths which tempt you into getting lost,” and suggests the best places to stay and dine. Her proposals include a trip to the neighbouring island of Delos, a Unesco World Heritage Site and a boat tour around the island.